I begin each morning with prayer and scripture study. One morning during my quiet time, the Lord placed a song in my heart. I immediately grabbed a piece of blank paper and began to write down the words that started to flow freely. Not only was I given the words for the song through inspiration, but the Lord also placed the melody of the song in my heart, and in about 45 minutes, the rough draft of what is now “Song of My Heart” was created. 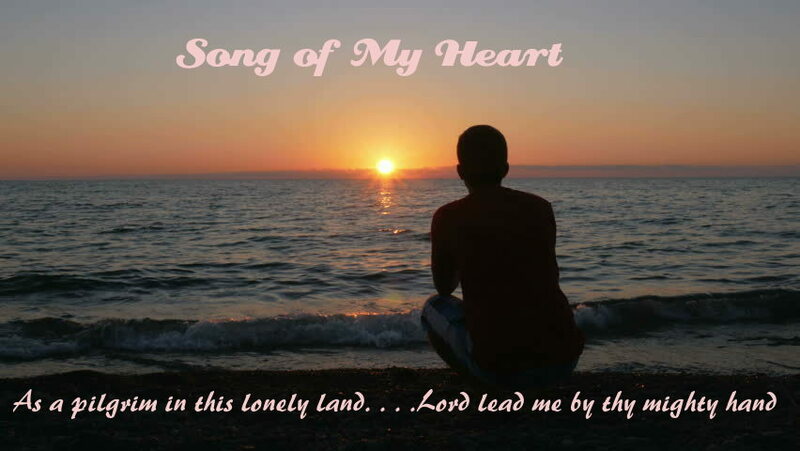 The song is just as its title proclaims – the “Song of My Heart.” It is a prayer, my prayer – “Lord, lead me by thy mighty hand, guide me and show me the way” – put to words and music. To fully understand the meaning and the message of the song, you should know a part of my story. As I sit here and reflect upon my life’s journey thus far, I am forever reminded of the sweet grace and tender mercies of the Lord. He is the Captain of my ship and He has piloted this ship through some tumultuous storm-tossed seas. Without my hand in His, I know I’d surely fail. 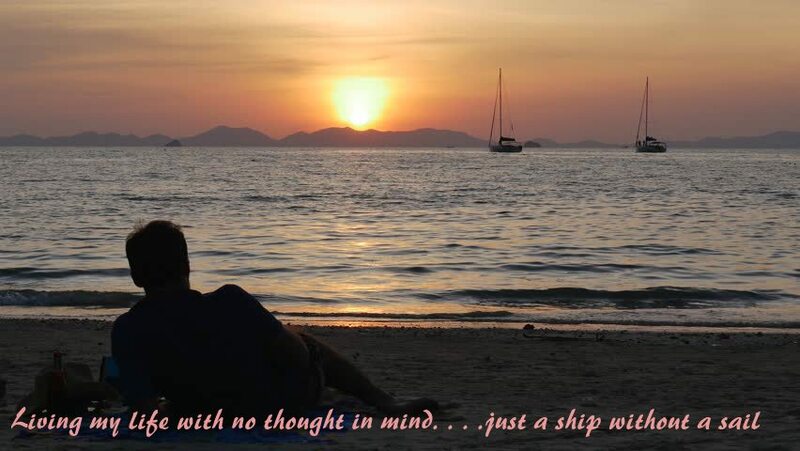 I would be living my life with no thought in mind, just a ship without a sail. I have been blessed in my young life to sit atop some proverbial beautiful majestic mountains and have enjoyed the sweetness of life. However, with the delectable taste of sweetness, there have also been the ominous dregs of bitterness. Along with the sunshine, there have also been periods of torrential rains and tempestuous winds. As I go from day to day, I humbly pray for His tender mercies and His grace, as I strive to run this race. Some of the storms of life that I have endured include the passing of my beloved mother at the young age of 59 on 12 June 1997, after losing her battle against breast cancer. I was thousands of miles away from home on the other side of the world in the country of Iceland, serving on active duty in the United States Navy at the time. 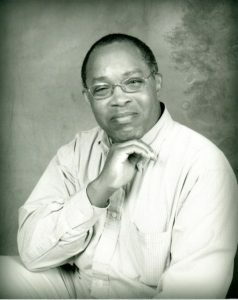 Nine years later, on 20 November 2006, my 71-year-old father was found dead, floating in water, in a landfill area not far from his home – the home that I grew up in. To date, my family and I have no real closure concerning his demise. On 12 April 2010, while vacationing in Utah, I received a telephone call from my brother-in-law who informed me that the older of my two sisters life was hanging in the balances after a routine medical procedure had gone awry. It has been almost nine years and she remains in a vegetative state in a skilled nursing home in Arlington, Virginia. She has an 18-year-old son who is in his second year at NYU in New York City, New York, studying cinematography. On 15 January 2015, I was involved in an automobile accident that could have claimed my life. On a wintry, icy morning while driving to work, I hit black ice and lost total control of my car. At one point, I crossed over into the other lane and was headed into oncoming traffic. The Lord in His infinite mercy sent His angels to take control and I never hit anyone or anything. My car finally came to rest between two large trees. If I had hit either tree, it may have been a different outcome that morning. Through it all, I have learned to give thanks for each new day and the blessings that He freely gives. I know that He is always right beside me all the way. He is the reason that I live. I give thanks for my daily bread and so much more – I hardly know where to start. It is His matchless love that I adore, and I praise Him with all my heart. That is the story behind the song – “Song of My Heart.” Each day I pray for His tender mercies and His grace, as I strive to run this race. The song, “Song of My Heart,” is scheduled to be released in early April 2019. The sheet music will also be available. I would be remiss if I did not take a moment to thank the people who helped to make all this a reality. I want to thank my friend Mary Hiett from California for arranging the song. I want to thank my friend Morgan Byers, also from California, for transcribing the song and for the mixing and orchestration. A very special thanks go to my friend Izabela Geambasu from Romania, for all her helpful suggestions in helping to make the song flow smoothly. And I also want to thank Tiffany White for bringing the song to life with her beautiful vocals. Guide me and show me the way. As I strive to run this race. Just a ship without a sail. You’re the reason that I live. I praise thee with all my heart. As I strive, to run, this race. Beautiful! Thank you for sharing your music with all of us.